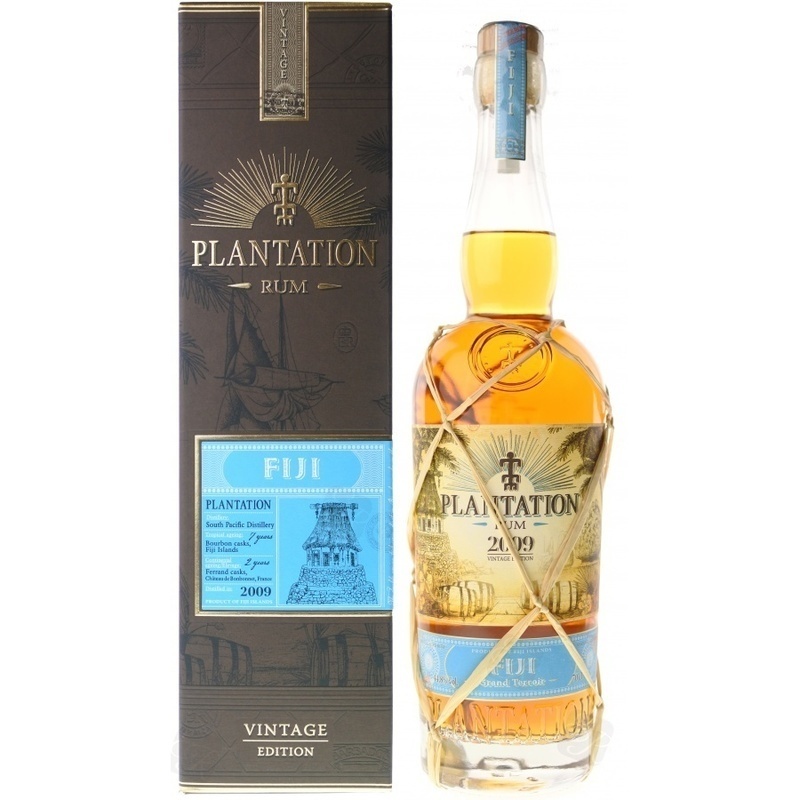 Have you found an online vendor selling Plantation Fiji 2009? Amber color with hues of gray. On the first nose, there is solvent, it is greedy, pastry on the almond but also with citrus and medicinal notes, plants.The wood arrive on the second nose with specific aromas of cognac that come from the barrel. Ripe exotic fruits also arrive. In the mouth, we are on exotic fruits and candied fruits, it is flat, not very interesting and not very long. Something strange in aroma. Taste more dry with shirt aftertaste. Another regional offering from Plantation. At only 9 years aged it is still a very good rum to drink neat. Buttery vanilla, soft caramel, toasted coconut and pineapple. A 2009 vintage Fijian rum from the Plantation range, produced by the South Pacific distillery and bottled as part of the Plantation range. It was initially matured in bourbon casks for 7 years before being shipped over to France for a for a finishing period in Cognac casks for a further 2 years. Distilled (pot and column) in 2009 and aged for 7 years in Fiji in Bourbon barrels followed by the typical 2 years in France. Bottled at 44.8% ABV. Ah yes, that varnish-y Fijian nose. Lots of high notes. But very well aged. It's nicely tamed and fairly balanced. Nail polish with vanillin. Pineapple. Label says prickly pear. Very good; lots of fun. Medium but fun finish. I like it a lot!